A mysterious Count resides in a Transylvania castle, and it's Jonathan Harker's duty to help him find a residence in London. The standard for gothic horror, Bram Stoker's Dracula uncovers the secrets of the Prince of Darkness and his lust for the blood of Jonathan's friends. Explore Stoker's world of excitement, temptation, and fear—full of captivating characters like the lovely Lucy Westerna and the persistent Professor Van Helsing. 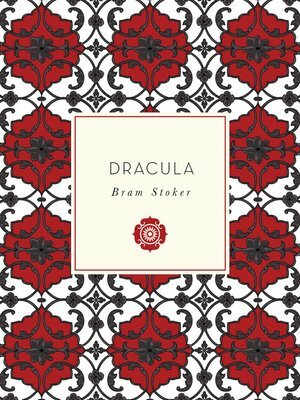 Complete and unabridged, Dracula is an essential collectible.